Our office is located in Jungshina,Thimphu, Bhutan, just an hour drive from the international airport (the only airport) in the country. 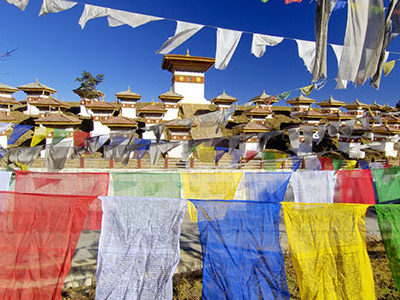 Our expertise and passion for Bhutan, you will find evident in the careful consideration put into the planning of your tour, and most importantly, its execution. 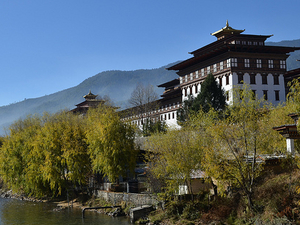 Bhutan sangay tours & treks was created so that more people can experience the wonders of Bhutan and its people hassle free and in the company of friends. Unlike the larger travel agencies, our family owned and operated agency provides the utmost in customer service and personal attention from start to finish that every traveler should expect. 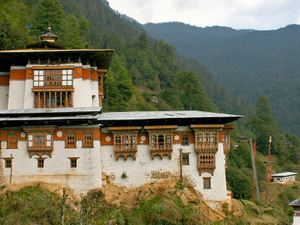 Let us introduce you to the "real" Bhutan, a unique land home to a living past, rich in culture, tradition, and religion. Our satisfaction comes only when you leave here truly and deeply touched by your experiences and with memories that you'll take with you always.